Coffee isn’t just for waking you up in the morning! 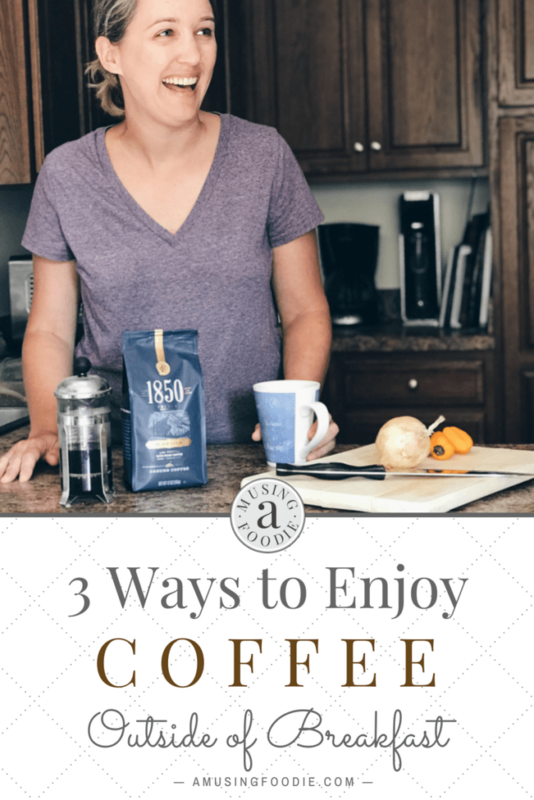 Here are three ways to enjoy coffee after your breakfast brew. I first tried coffee sometime in my teens. Maybe even younger—stolen sips from my parents’ mugs, probably. These were the days before huge coffee shop chains were on every corner on the East Coast, and the idea of coffee as more of a “sweet treat” really didn’t exist. The majority of high schoolers I knew didn’t drink coffee, of any kind. It was college when I had the pleasure of truly enjoying—and legitimately needing? —coffee. Late nights, lots of studying and so many papers to write. The throws of working towards an English degree. What I didn’t realize then, but looking back on it now I do, is that those college years shaped my relationship with coffee. I, like many adults, enjoy a cup or two (or three) of coffee each morning. My coffee maker has an automatic setting and it brews a pot at precisely six o’clock every morning. But, mornings aren’t the only time I enjoy coffee! I’m one of the lucky folks who isn’t terribly affected by caffeine in the afternoon and evening. And, like many, I find myself dragging at the end of the day during the week a lot, between a busy work schedule and then shuffling around with parenting duties. Instead of brewing a whole pot like I do in the morning, I pull out my little French press, which yields about a cup-and-a-half of coffee. Or one giant mugful, depending on your chosen vessel. 1850™ Brand coffee already has a bold, smooth flavor when brewed in my coffee maker. But it’s extra smooth in a French press. Almost velvety! And it sure does help give that pick-me-up to last the evening. I love a curling up with a good book on the weekends and settling in with a cup of hot coffee or iced coffee. The beans used for 1850™ Black Gold Dark Roast Ground Coffee are fire-roasted to help bring out rich taste and aroma. I like to make iced coffee later in the day from what’s leftover from earlier in the morning, and the fact that 1850™ Brand coffee is evenly roasted for consistent coffee flavor with less bitterness really makes it taste awesome. 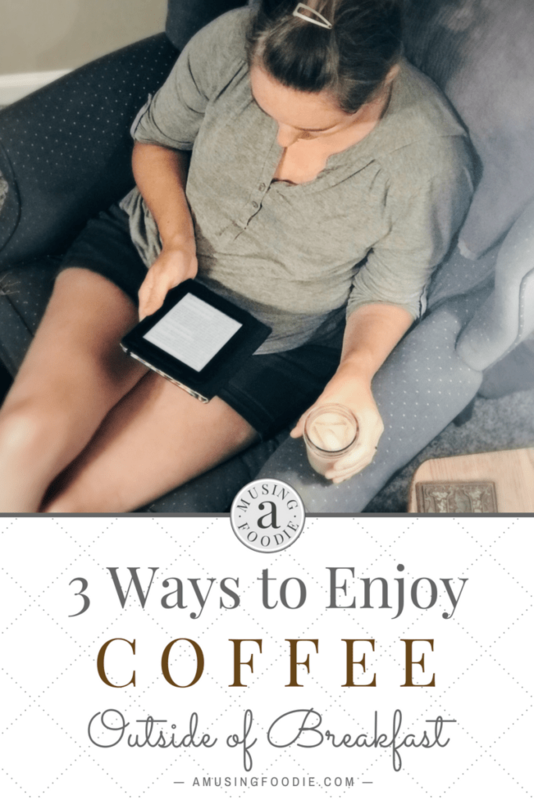 Whether I’m focused on my novel or writing blog posts, I love having a cup of coffee to sip. It helps keep me alert, and also provides a good pause to brainstorm concepts, ways to word things and think about new ideas. 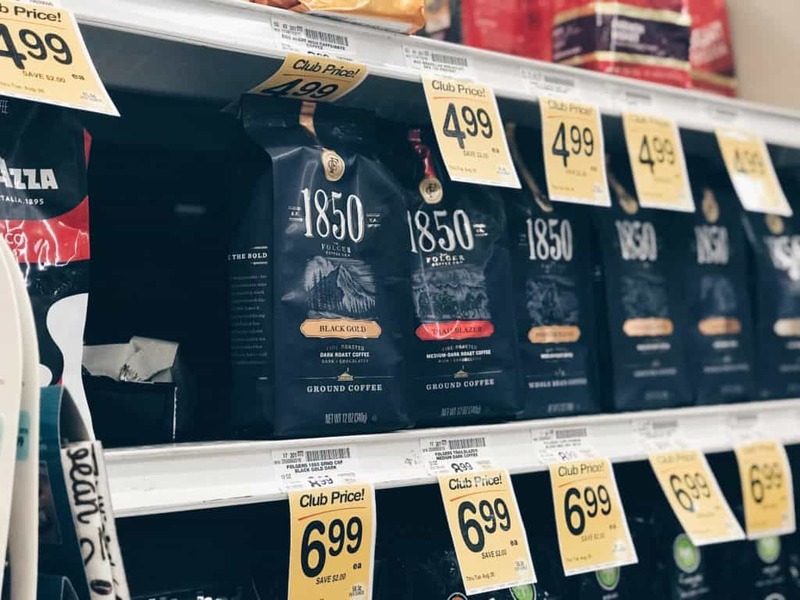 Inspired by the heritage of The Folger Coffee Company, 1850™ Brand coffee is an evenly roasted coffee made from 100% Arabica coffee beans, fire-roasted and steel cut for a delicious bold but smooth taste. 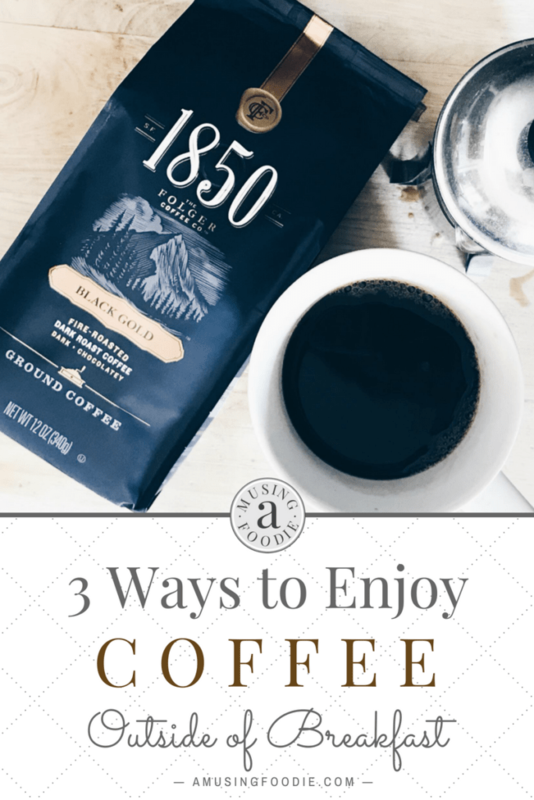 1850™ Brand coffee is a new premium coffee from the makers of Folgers. Folgers was founded during the California Gold Rush of 1850, we know great coffee can help inspire the dreams and ambitions of yesterday’s and today’s trailblazers. This new line of uniquely bold—yet smooth—coffee can help you embrace the bold. Save $1 off any one 1850™ Brand coffee with this coupon at Safeway. Find it in the coffee aisle!